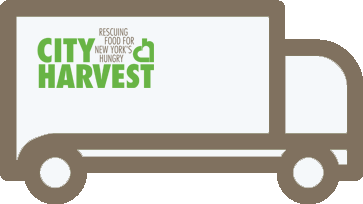 $ rescues & delivers lbs of food. 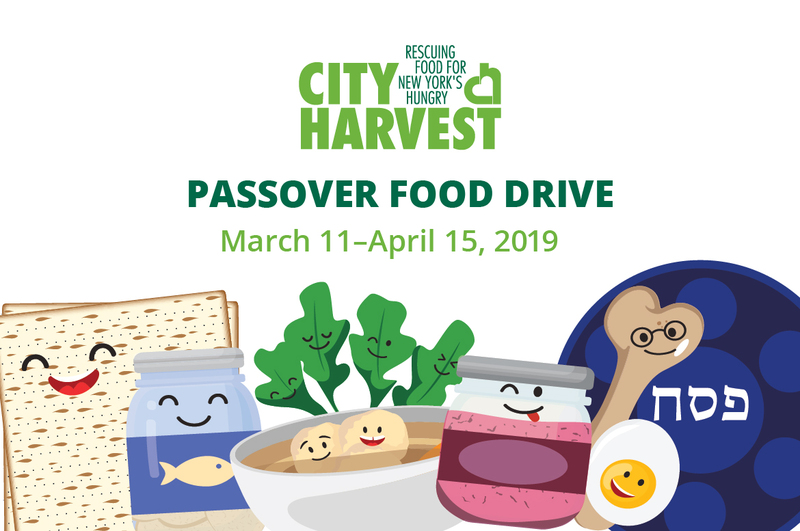 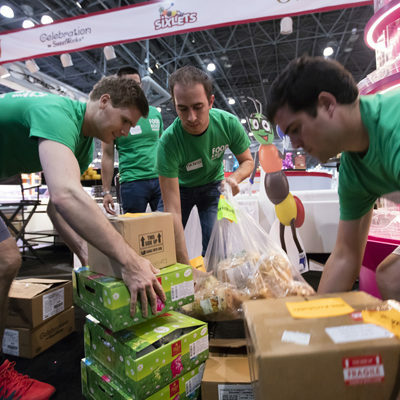 Run a kosher for Passover and/or Chometz food drive and help City Harvest feed Jewish families in New York City during Passover. 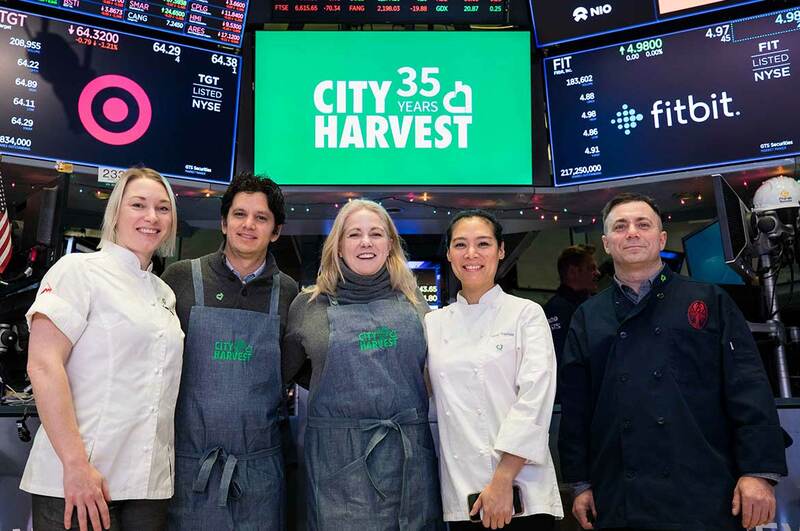 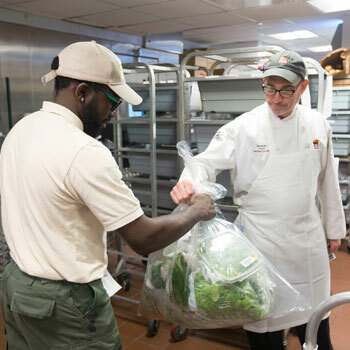 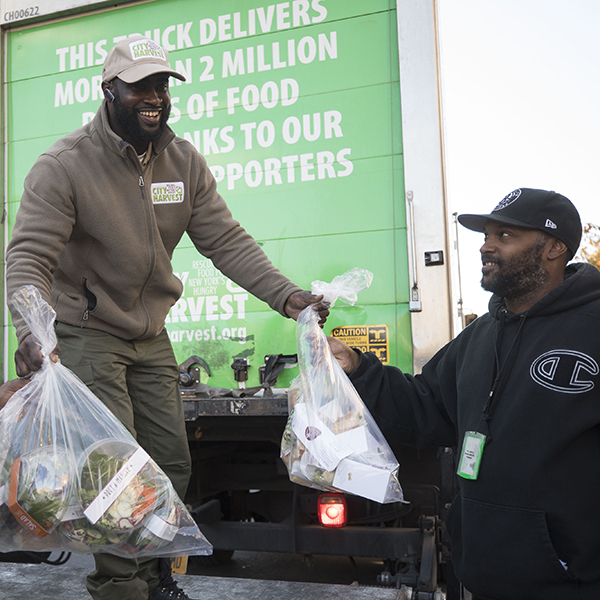 Find recent articles and news stories about City Harvest in our Newsroom. 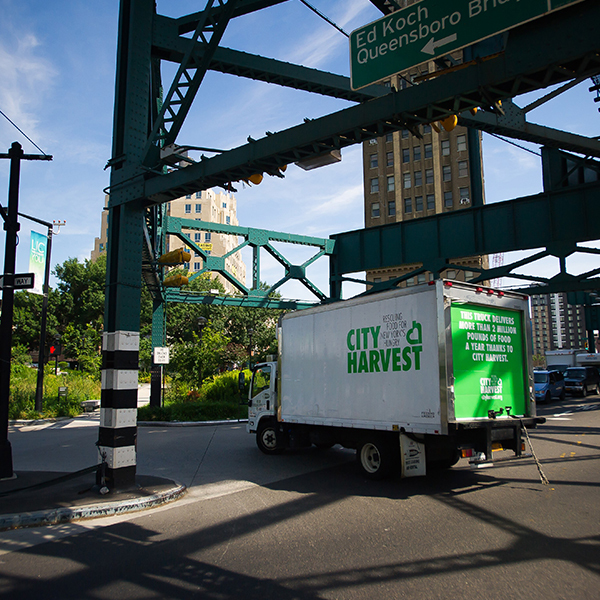 Our Rescue Partners provide the steady, dependable support we need to keep our trucks on the road day and night, supplying the food that feeds so many of our hungry neighbors.